So, Neal sent me pictures of proto4. It was meant to be the final prototype, but he said something vague about it not working right and is presumably trying to work that out with Lumintop. I’ll probably also send another firmware update, in case there’s still time to use it… but I don’t know if it’s too late or not. Psyched to see this still moving forward. Thanks TK. I just searched and had no luck. 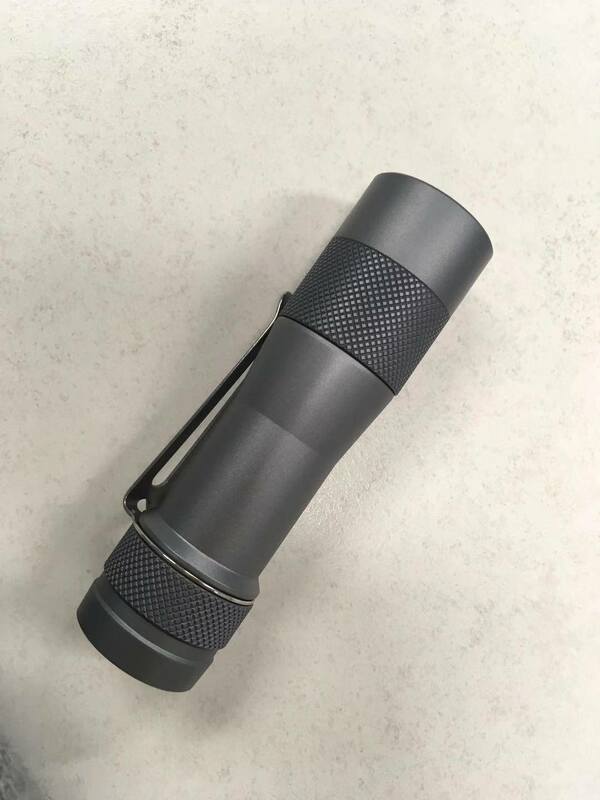 Someone, I think TK, mentioned different optics that could easily be switched in and out, for more throw, different beam patterns, or whatnot. Does anyone know where I can find this info? 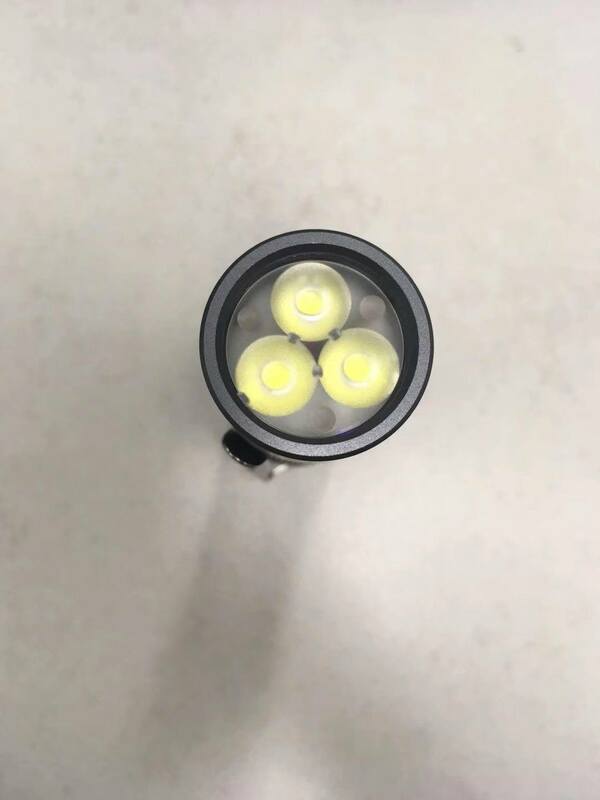 • 4x Optic: The Carclo optic is most efficient with the XP-G2 emitter, so the de-domed variant gives better throw vs an HI. 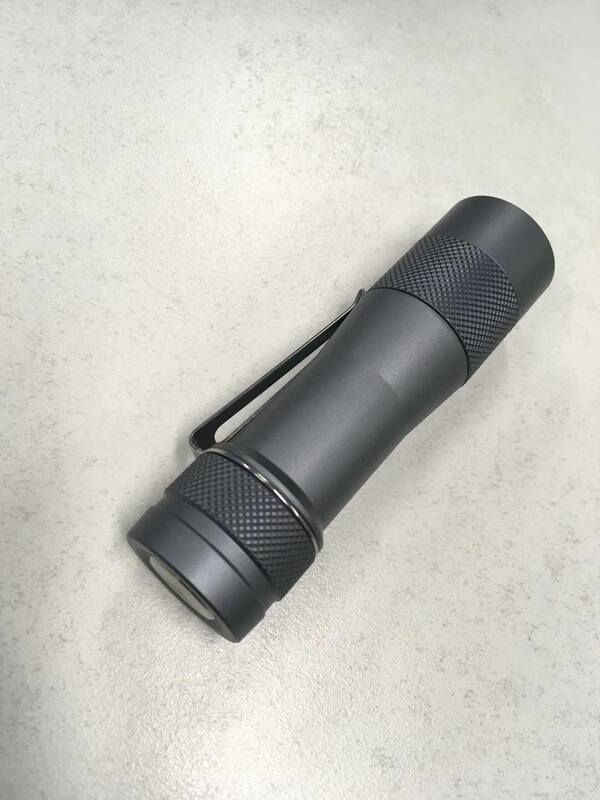 It’s not always about absolute lumens, but of course the XP-L2 would be the way to go there. • TK bei der FW3A: I still think Carclo 10511 is Where It’s At. Not sure why the relative throwiness reverses sometimes, but the 10511’s throw increases if you polish the frosted part by rubbing it on fabric or something… and afterward it still has less corona artifacts than the 10507. It’s too bad they don’t seem to come in a non-frosted 10511 variety. These are all totally theoretical though, using numbers from Carclo’s specs and measurements of similar lights. They’re probably pretty far off from reality. Mostly I just wanted to show that there are a variety of sweet spots for different use cases. The FW3A’s specified config is one of those sweet spots, but other options might be interesting later too. It makes an ugly beam. I hear it looks okay with LH351D, but on every emitter I’ve tried in one, I end up hating the beam. It produces a rainbow effect and lots of artifacts. 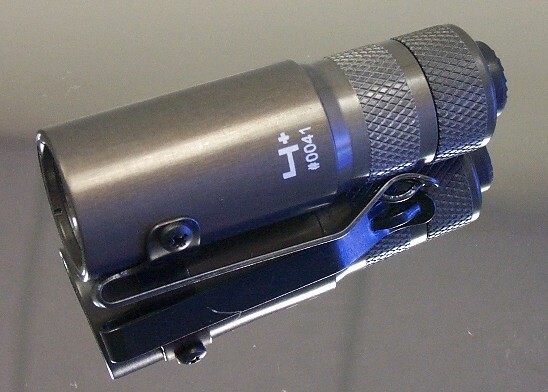 The 10511 (matt) can be polished to increase throw, if desired, and from what I hear, it can throw better than the 10507 after being polished. Afterward it has more visible artifacts, but the beam still ends up looking nicer than a 10507. Swapping the optic is easy and the parts are only about $1.50 each, for anyone who wants a different optic. Which version of Anduril does it currently have and are there any significant/noticeable differences to the latest version? Can you please put me down for one more unit (2 in total), thanks. Please add me for another unit in addition to my previous unit (Total = 2 units). Huge Thank You to tatasal and ToyKeeper for giving us an update and keeping this project alive! I think proto4 looks fantastic!!! On a side note, has there been any talk of a short 18350 tube for it? I agree, loving what I see and grateful to the people keeping it moving. Yes, you remember correctly and it was pretty early on. It’s in the first post in the “FAQ” section. Thanks for the updates ToyKeeper. I’m still super stoked for this. Still have money set aside for my three. The latest proto still looks great to me. I like bare finish look but this is very nice too! … but not critical. It’s a triple using a standard Carclo optic. Beam should look like any other triple with the same emitters using the same optic. Well we know at least one of the prototypes works. Didn’t TK mention she’s been EDCing hers for the last year? I asked for a photo of the driver on the battery side, I got a written description. Call me crazy, but sometimes I just like to see a flashlight turned on. Please put me down for one more unit (2 in total), thanks! I’d also get one more – 2 in total and each with different emiter. 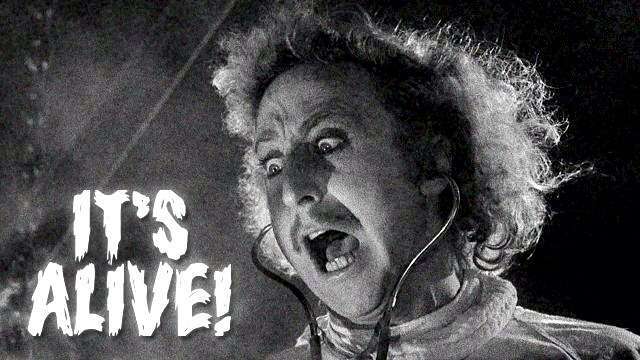 Proof of life just came in about an hour ago, taken at Lumintop’s office. I’m in for one LH351D, please and thank you! I’m in for TWO with LH351D. THX! Please put me on the list for a second light (so 2 in total). 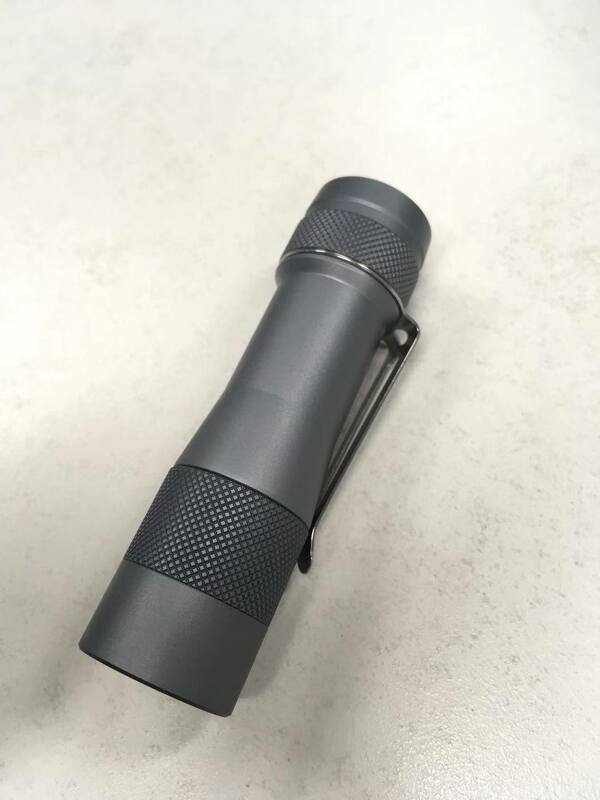 The grey anodised version looks awesome and reminds me so much of Peter Gransee’s ARC4 flashlight circa 2004 (actually designed by HDS Systems)… I remember waiting with baited breath for that one as well! Actually, if you look at the specs, there was much in the ARC4 that we see today – microprocessor control, fully regulated, user selectable brightness levels – all that and a vast 30 lumens for just a couple of hundred bucks – well, it was 15 years ago! Huge thanks to the FW3A team and especially to TK for making this all possible, otherwise we’d still be stuck back in 2004…. Thanks for the recent updates! By the way, separate from all the insistent noise in this thread, quite a few of us are just quietly but regularly checking in on the thread, keeping patient. We appreciate all who have put in efforts to bring this project to fruition. Looks awesome, thanks for all the hard work you put in to make this possible. All people that made it possible. Also, instead of 1 of each emitter, i would like to change to 2 of LH351D 4000K 90CRI.